The Oshawa Historical Society’s governing body is its Board Of Directors whose seven members were elected by the membership at the Annual General Meeting held in May. The role of the Board is to set policy and direction and to provide guidance to the staff of the Oshawa Museum as well as pursuing the mandate of the Historical Society and representing the interests of its members in the community. 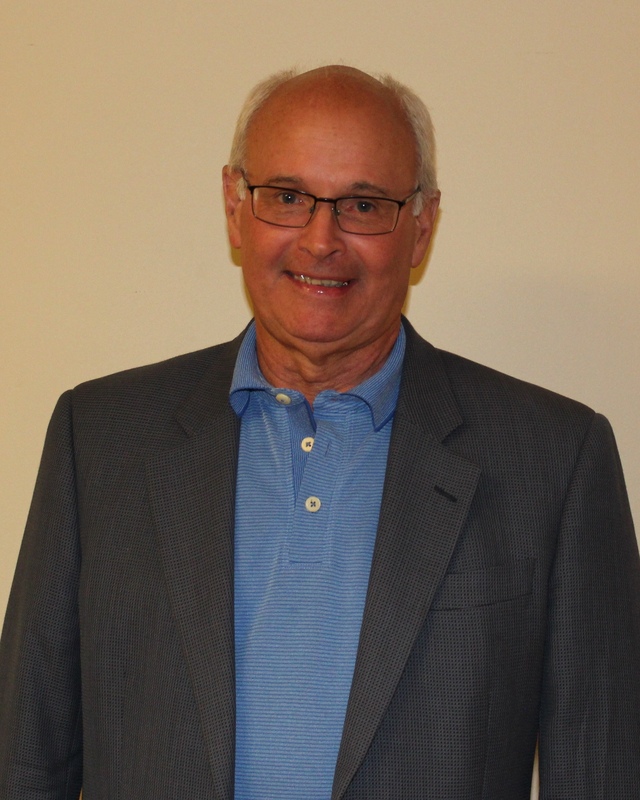 Stoney previously served as President of the Oshawa Historical Society from 2005 to 2010 and was elected as President in 2016. He has previously served as chair of the HR Committee. Keri Semenko is a full-time professor at Durham College and previously she worked in a variety of positions within the non-profit sector. Keri’s relationship with the Oshawa Historical Society goes back many years to her high school co-op placement at the museum. As a lifelong resident of Oshawa, she is pleased to be able to contribute to the community by serving on the OHS Board of Directors. 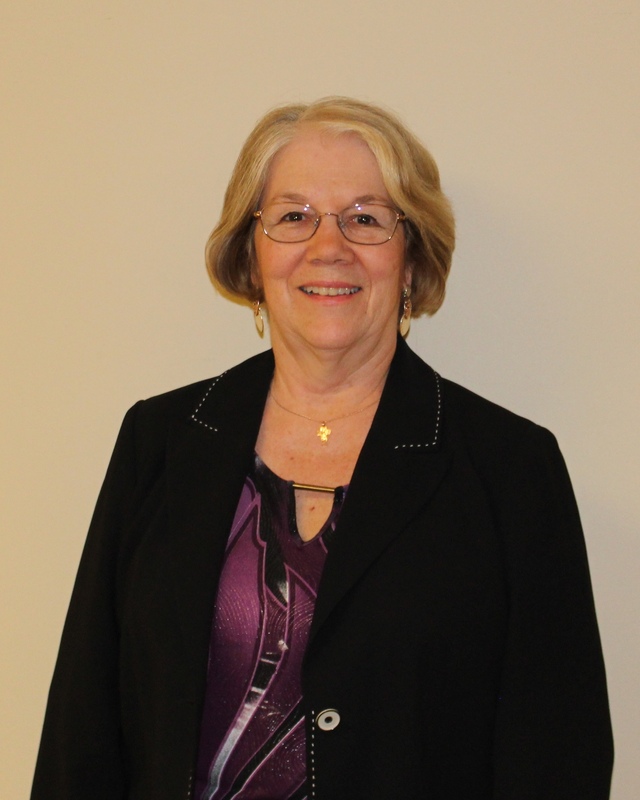 A Life member of the Oshawa Historical Society, Janet has served on the Board of Directors for a number of years in capacities of: Treasurer, Secretary, Finance & Audit Committee and Human Resources Committee. 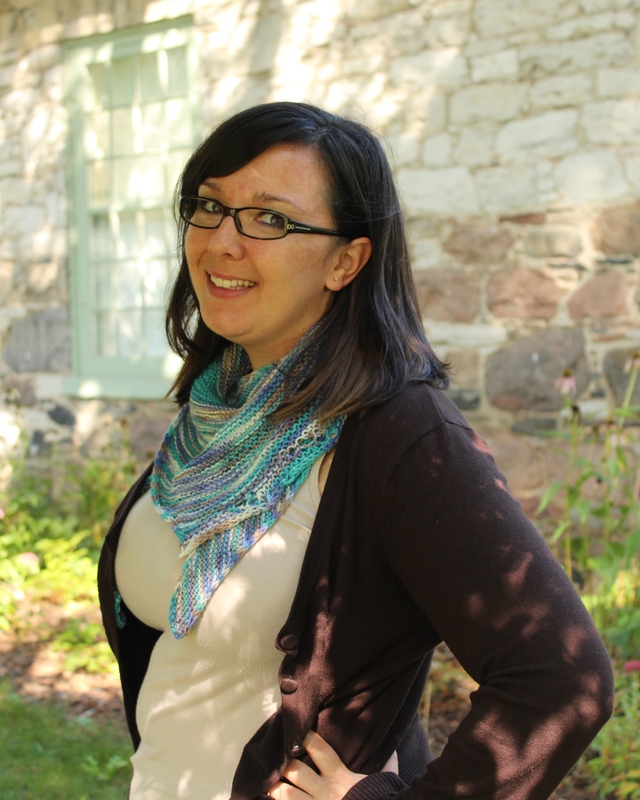 Born and raised in Oshawa, Janet has a keen, natural interest in preserving Oshawa’s history. Retired from the City of Oshawa’s Human Resources Branch, Janet continues to enjoy helping people as a realtor at the Durham (Whitby) branch of Right At Home Realty Inc., Brokerage. A lifelong resident of Oshawa, Marg has retired from over 30 years in education with the Durham District School Board. She worked in Career Transition Counselling after retirement. She brings five years of experience on the Heritage Oshawa Advisory Committee and was Chair of the Heritage Oshawa Doors Open event 2013 and 2014. She now can pursue her interest in local history and community service. She enjoys learning peoples’ history of growing up in Oshawa. Dave’s background is in municipal government and real estate sales. 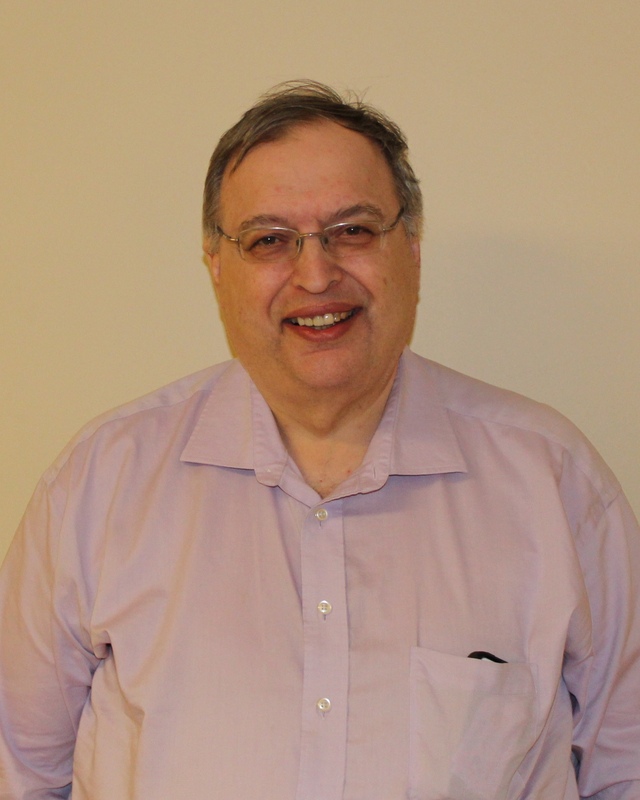 In addition to 34 years in sales and management, he is a past president of the local Real Estate Board, and as director he has served on numerous board committees. A a fourth generation resident, he has a strong interest in the growth and heritage of Oshawa. Kori grew up in Oshawa and many of her fondest memories have taken place here. Kori has worked within the public sector in Durham Region for fifteen years and recently began teaching at Durham College part-time. 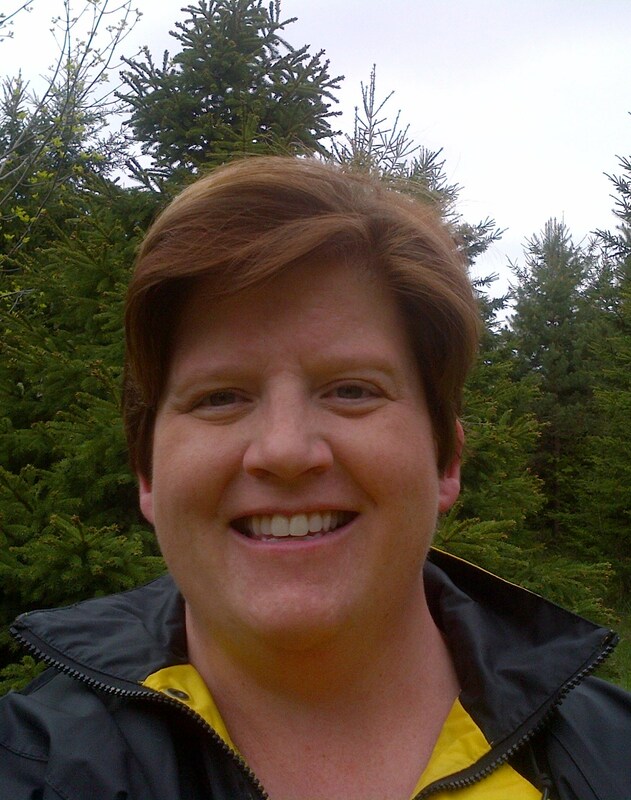 As a newer member of the Board, Kori looks forward to pursuing her love of historical sites and artifacts, while building relationships within the OHS. Lisa started with the Museum in 2007 as a volunteer and joined the staff in October 2010. She has a Bachelor of Arts degree in History (Honours) and Canadian Studies (General) from Wilfrid Laurier University and a Museum Management and Curatorship Certificate from Sir Sandford Fleming College. As Membership Co-ordinator, Lisa liaisons between the members and the museum, maintains up-to-date membership records, and communicates important dates and information to members. She is always happy to speak with current and prospective society members, and she can be reached at 905-436-7624 x 106, or membership@oshawamuseum.org.